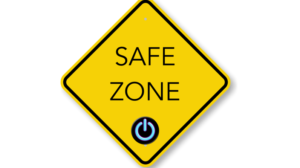 When employee and customers receive conflicting information from different departments within an organisation, failure just around the corner. 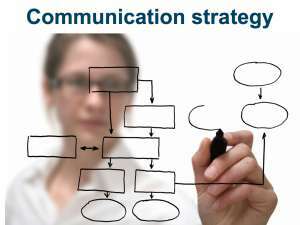 A communications strategy is the tool that helps support the organisation’s strategy for customers, employees and partners. It is the who, what, why, when, where and how of effective communication. An effective strategy clarifies the message, audience, means, feedback mechanisms and a measurements required. 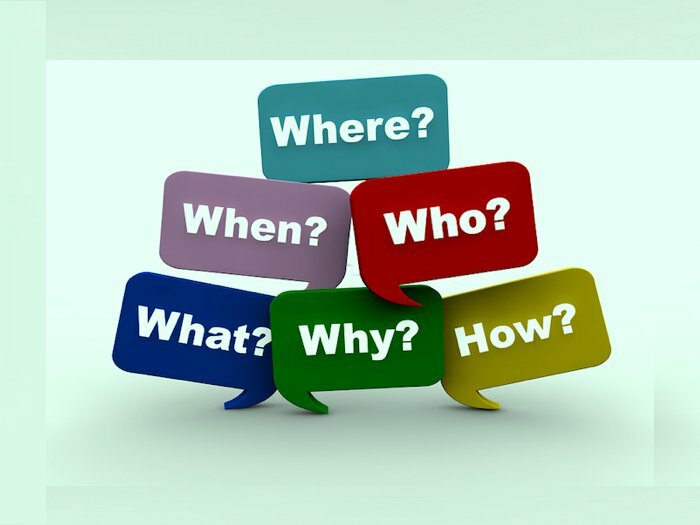 The process begins with answering the 5 w’s (why, who, what, when, where) and how. Start by determining why the communication is necessary. 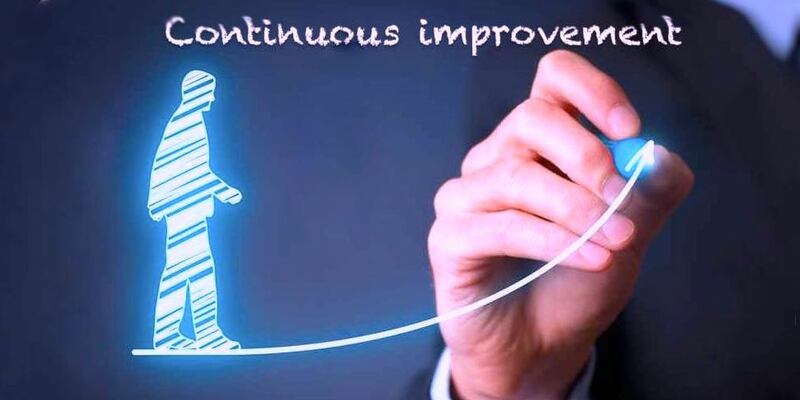 Be clear on what you are trying to achieve related to the organisation’s strategy – customer initiatives, organisational change, improved efficiencies, etc. What do you want to share, what is your core message you are trying to convey? What do you need people to understand and support? Link your message to the benefits to your audience and the action(s) you want them to take. Who? When? Where and How to communicate? Identify key stakeholders to whom your messages are addressed. Not all stakeholders need the same information and in the same way. A one-size-fits-all approach to communication does not work. The communications audit helps us understand the key stakeholder’s communication needs and preferred form of interaction. 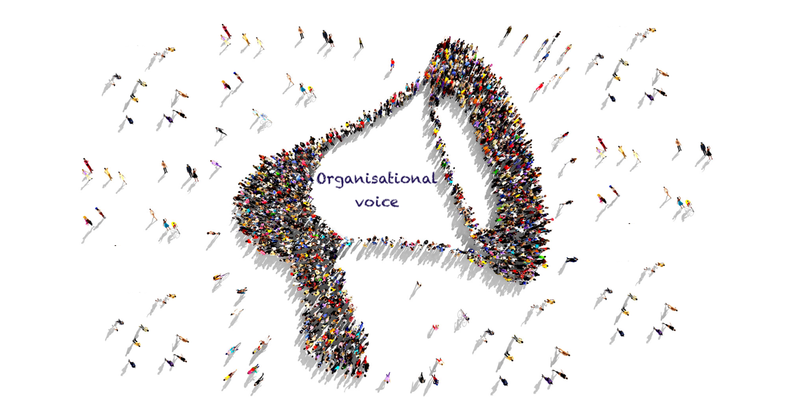 The audit uncovers how key stakeholder groups currently work and communicate with one another. Who interacts with whom, how they communicate, and how often. The audit identifies the flow of information – top down, bottom up, horizontally and outside the organisation.